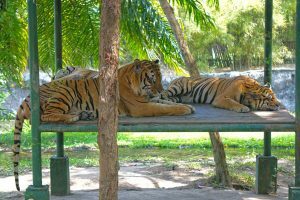 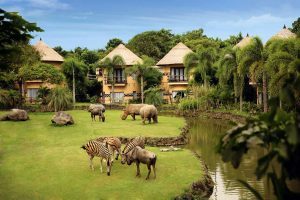 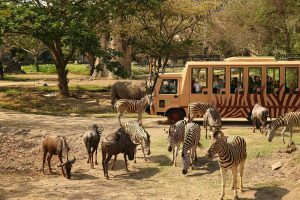 Bali Safari and Marine Park have a hundreds amazing animals representing more than 50 species including some of rare and endangered species. Bali Safari located at Jl. Bypass Prof. Dr. Ida Bagus Mantra, Km. 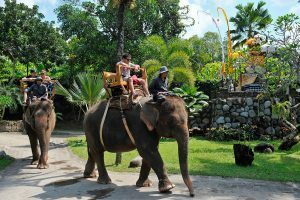 19,8 (Golden Line of Bali) Gianyar 80551 Bali. 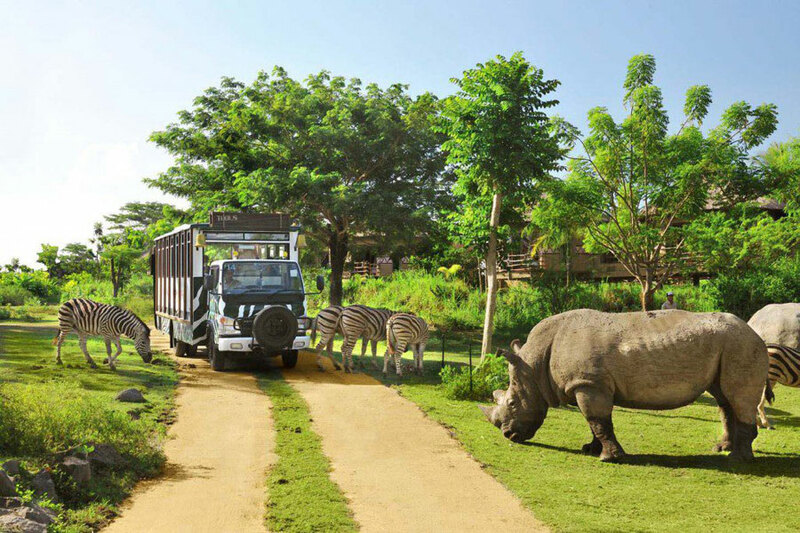 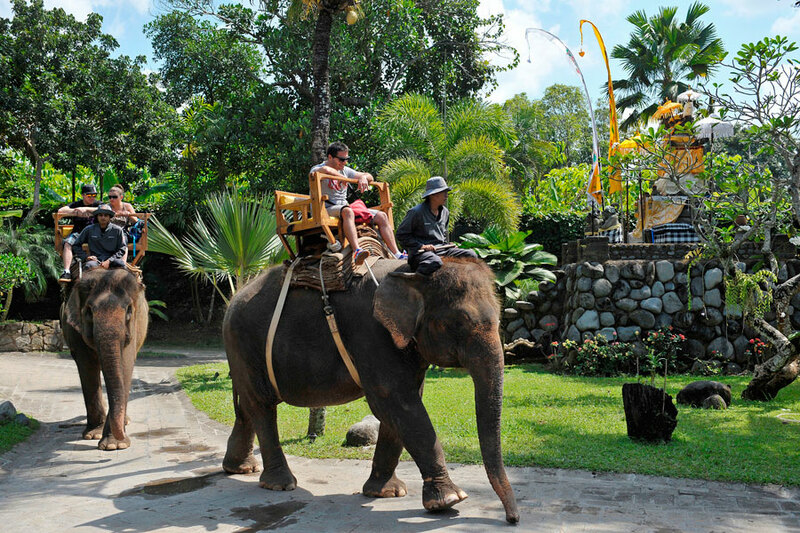 Bali safari and marine park is bali marine park with the hundreds of the zoo to do zoo pass, petting zoo and others. 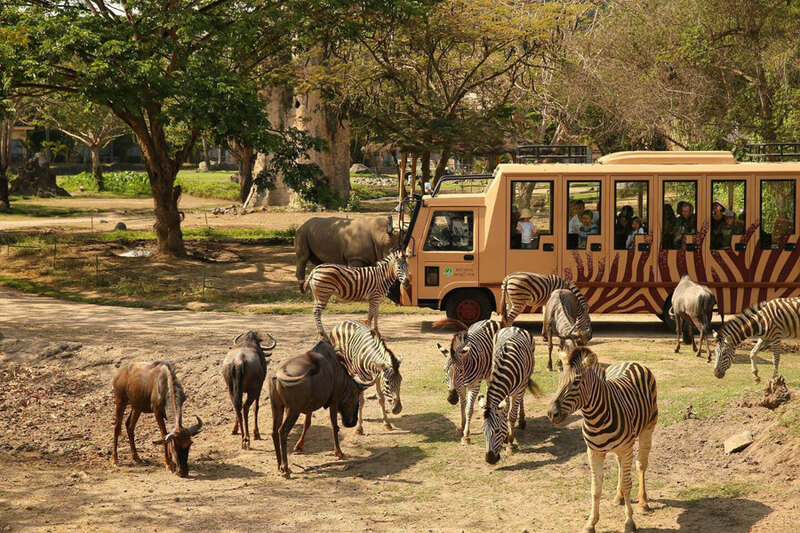 The Zoo at Bali Safari Marine Park is available for education. 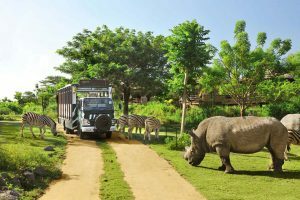 Bali Safari professional staff will guide you to enjoy Bali Zoo the haven Bali. 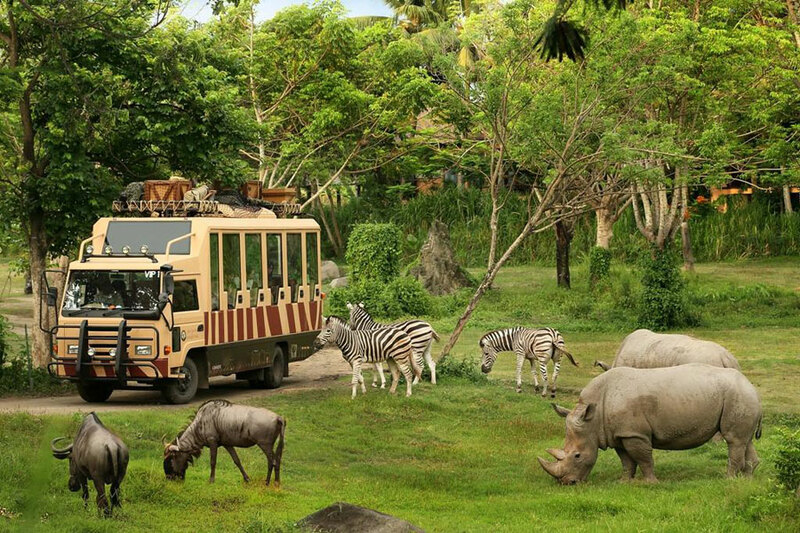 Bali Safari combining Balinese cultural ambience with African Savannah, Bali Safari and Marine Park features the following exhibits featuring Sumatrapan elephant, Sumatran tiger, white tiger, leopard, komodo dragon and cheetah are just some of the fascinating creatures that can be seen at the Bali Safari and Marine Park.